i came back here. i plan to put it into my December showcase, on my part of PH. any questions? just ask.  your name and the poem page's link shall accompany your poem. Walls as a symbol for mental difficulties, pain and suffering from loneliness.